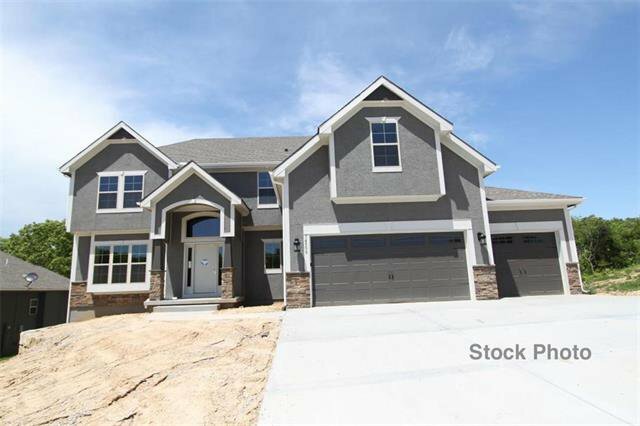 The Riverton built by Integrity Homebuilders LLC. This farmhouse-style home features a large open living space, a covered deck, large kitchen island, granite and quartz finishes throughout, and an enormous 2nd floor walkthrough laundry room and walk-in master closet. Terrific neighborhood amenities! AAA rated Park Hill schools! Listing courtesy of John Barth of RE/MAX Innovations.